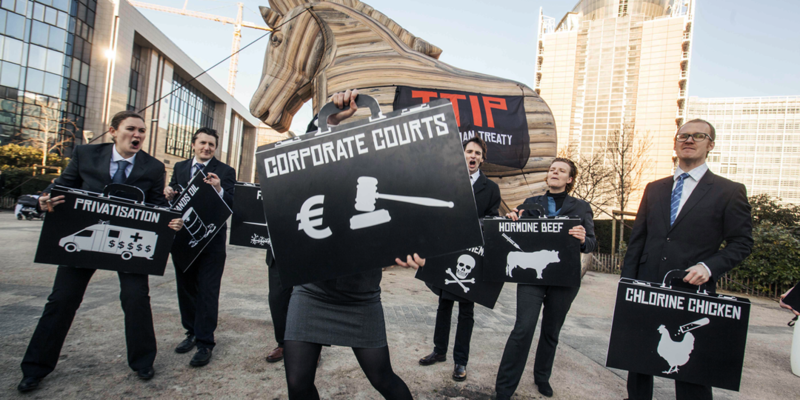 All the signs are that the UK government is planning to include one of the most dangerous things in trade deals in its post-Brexit trade policy: corporate courts. We need to tell the government that corporate courts should have no place in UK trade and investment deals. The fightback has begun. Across the world, countries have been rejecting ISDS: South Africa, India, Ecuador, Tanzania, Indonesia and New Zealand. Here in the UK and across Europe, our movement against TTIP and CETA has exposed its illegitimacy. The system is vulnerable.